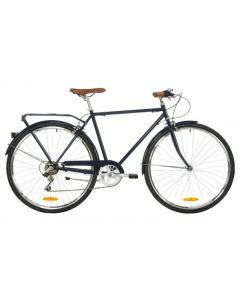 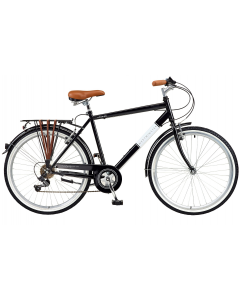 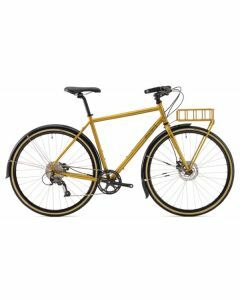 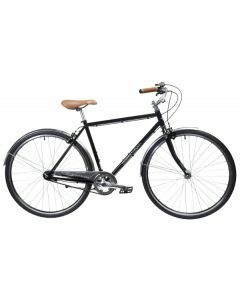 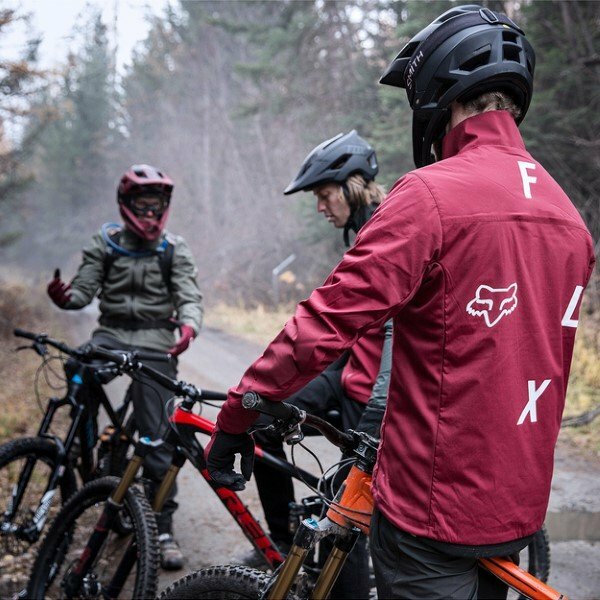 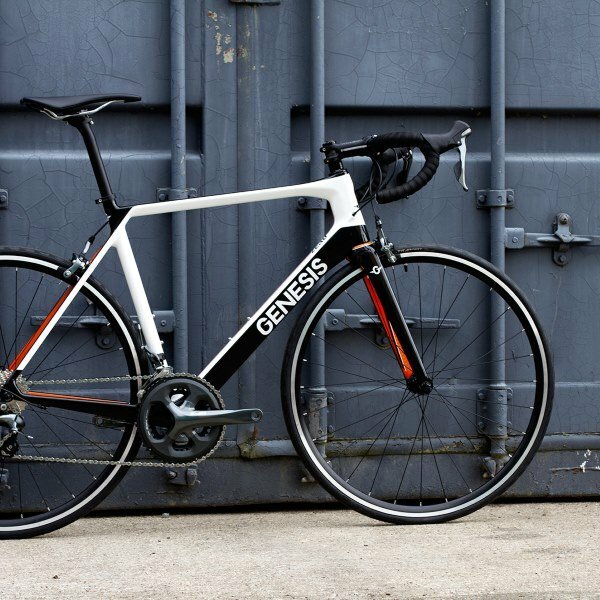 Our Classic bikes offer full functionality and practicality with a touch of vintage style. 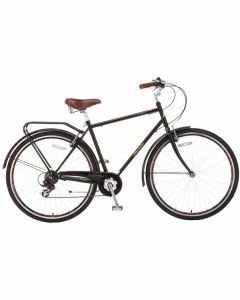 Most offer a rear pannier rack or front basket (or compatibility for such items), making them perfect for running errands about town, daily commuting or simply making a day for yourself out in the countryside. 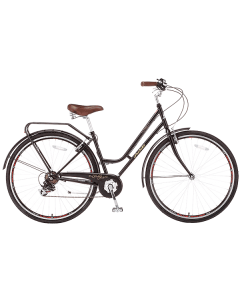 Additionally, you will find that the overall geometries will promote a comfortable, relaxed upright riding position.